Natural Stone US is a direct importer and distributor of premium quality natural stones as Travertine Tile,Marble Tile,Travertine Pavers, Pool Coping, Stacked Stone Veneer Ledger Panels, and Porcelain Pavers in San Jose, CA. We specialize in premium grade natural stones pavers and porcelain pavers. We supply, and offer the best quality of natural stones which are Travertine Tile,Marble Tile,Travertine Pavers,Pool Coping,Ledger Panels in both interior and exterior applications. Natural Stone US's interior product line consists of travertine and marble flooring tiles in a multitude of finishes and sizes as french (Versailles) pattern, brushed, chiseled, honed and tumbled. Also, Natural Stone US has the exterior product line of Travertine Pavers, Marble Pavers, Pool Coping, Ledger Panels and Porcelain Pavers are available in many different sizes and finishes. Our Natural Stone Selection will transform any swimming pool, decking, driveway, patio, retaining wall, backyard into a one of a kind signature build of natural elegance. Furthermore, Natural Stone US can ship the orders immediately from our San Jose, CA in the San Francisco Bay Area warehouse directly to your home or job-site. Natural Stone US offers interior and outdoor flooring solutions to service the needs of our customers in the San Jose and surrounding areas. Also, we ship nationwide. 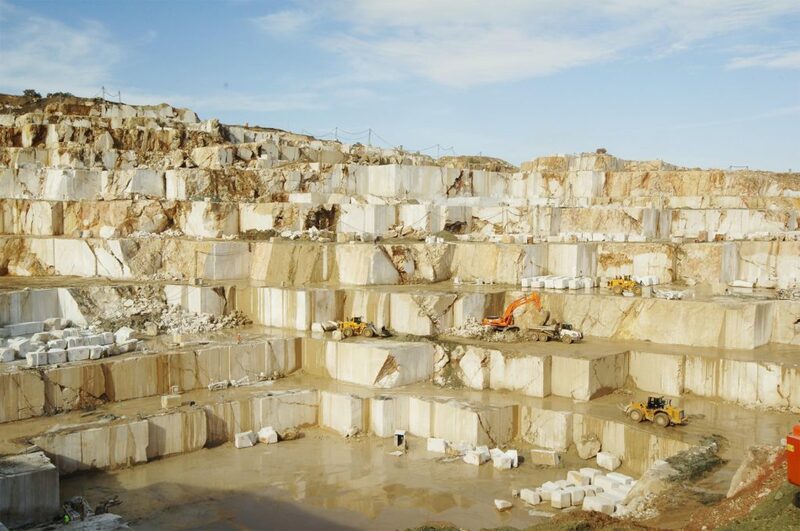 In addition to the largest state-side inventory of natural stone is ready to assist you in every step of the process. Besides that we offer extremely the best prices on premium grade of Travertine Tile,Marble Tile,Travertine Pavers, Pool Coping, Stacked Stone Veneer Ledger Panels, and Porcelain Pavers in San Jose, CA.